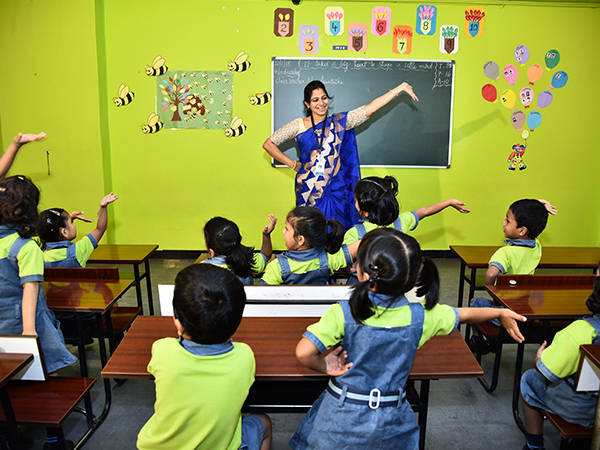 Our curriculum is designed such that it focuses on the overall development of the child's emotional, social, creative and spiritual abilities and also inculcate a love for learning and to have a positive approach towards life. 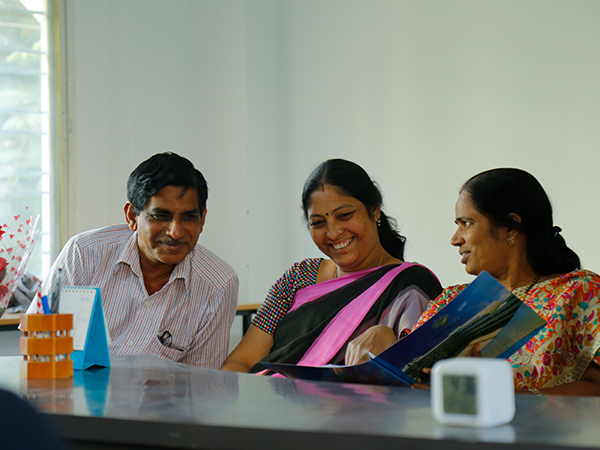 We believe that education is not restricted to textbooks and rote learning. It is a combination of knowledge imparted within the classroom in collaboration with a host of activities for experiential learning beyond the classroom which helps in better understanding of the concepts, imbibes in them teamwork, critical thinking and problem solving. Smart classes that make your child smarter. Our education system has witnessed a drastic change over the last decade. We, at Sanskriti, took digitization by the horns- and changed the conventional method of teaching by making it a lot more unconventional, fun filled and interesting. 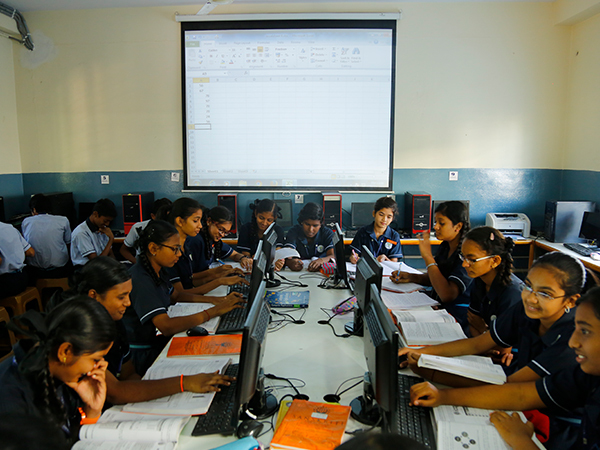 We adopted the Edu comp Smart class to make the process of learning enjoyable and enriching for students. In this process of technology-oriented learning, we realized that our students were doing very well and there was a general increase in productivity, even in our teachers. Our aim at the end of the day is to ensure that our children develop to expand their horizons and become better thinkers. Good education comes with good guidance. We have our team of teachers who are well qualified and well trained to face the challenges of the changing trends of education. They are compassionate, loving and full of values and ethics. 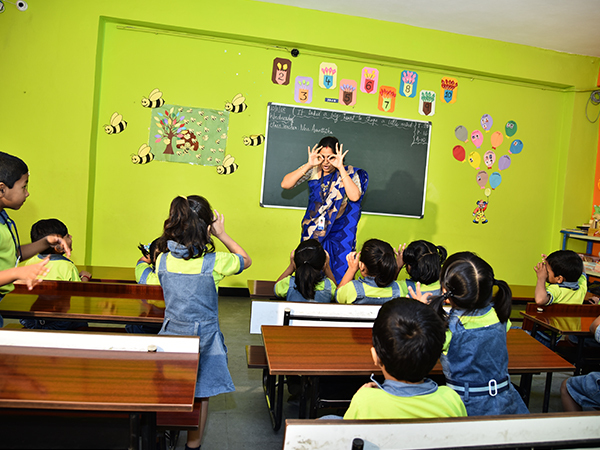 At Sanskriti The School we believe that textbooks alone don't stimulate and develop children to be holistic thinkers. Children till the age of 15 still rely heavily on their sensory skills to retain, process and store information. They need to be guided. This is where we step in with our 3 Vs- Value, Virtue, and Vision. We provide a platform for learning and guidance through workshops and seminars on various topics like Life Skills, Values, Career Guidance, importance of Team work, Personality Development, Public Speaking etc. for the overall development of the child. We encourage group discussions, team building, social responsibilities, group activities, healthy competitions through these workshops and seminars conducted at Sanskriti The School both for students and teachers.